I need the best nutritional supplements to conquer today. Since you can't get all the nutrients you need from food, we created our core nutrition products so you get optimal nutrition. Just one delicious shake a day gives you and your whole family the vitamins, minerals and herbs needed to thrive every day. 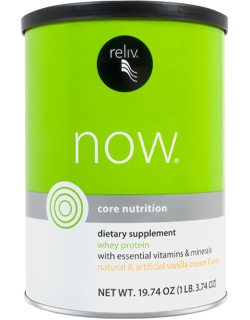 This uniquely effective formula delivers a balanced array of the most advanced ingredients along with 7 grams of whey-based protein per serving. See the brochure and benefits. Provides essential nutrients in two kid-pleasing flavors for children ages 2–12. Supports energy and mental performance and keeps growing bodies healthy.